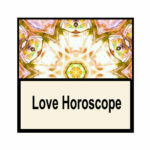 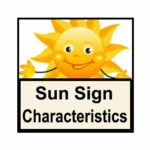 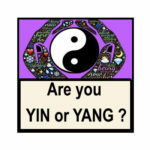 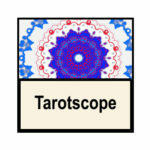 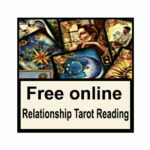 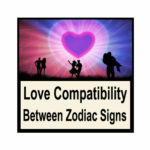 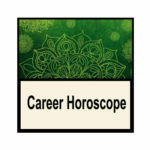 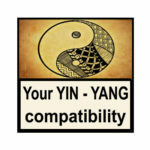 Home / Free Horoscopes • Love / What is your lucky colour? 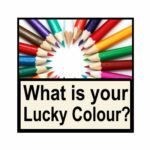 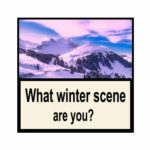 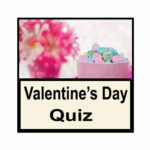 use your lucky colour in the decorations of your room. 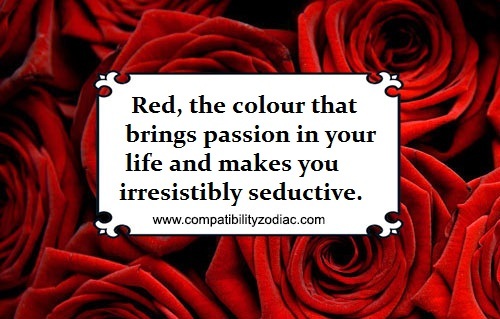 Red, the colour that brings passion in your life and makes you irresistibly seductive. 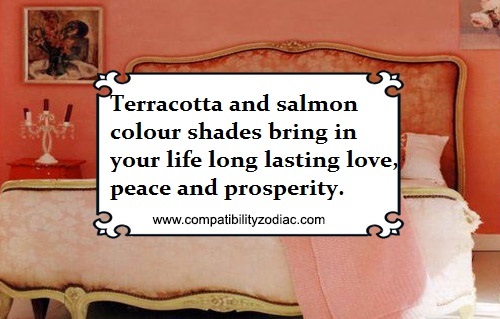 Terracotta and salmon colour shades bring in your life long lasting love, peace and prosperity. 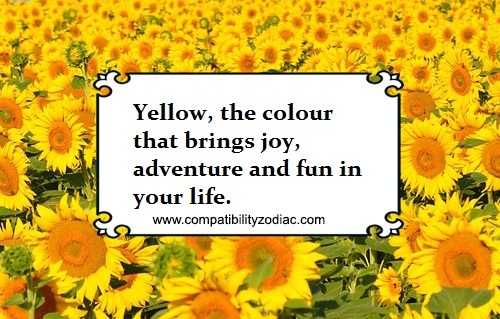 Yellow, the colour that brings joy, adventure and fun in your life. 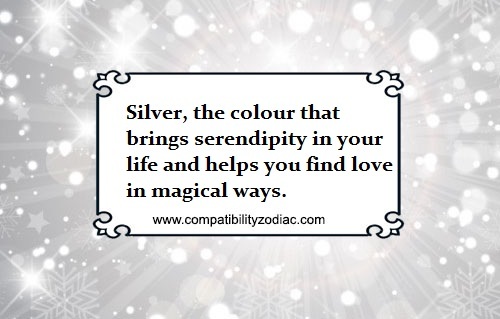 Silver, the colour that brings serendipity in your life and helps you find love in magical ways. 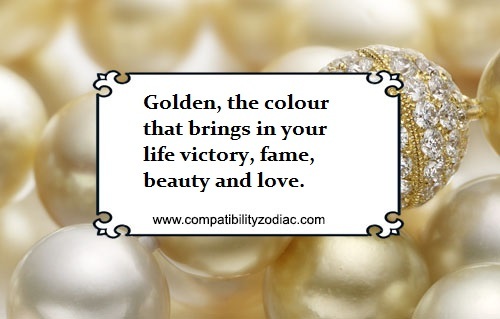 Golden, the colour that brings in your life victory, fame, beauty and love. 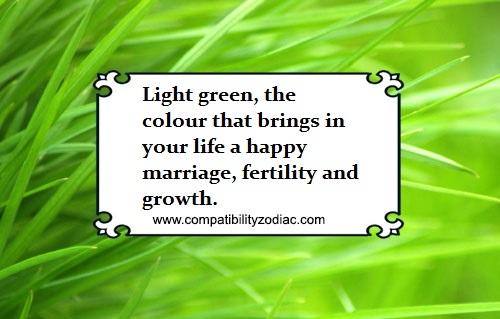 Light green, the colour that brings in your life a happy marriage, fertility and growth. 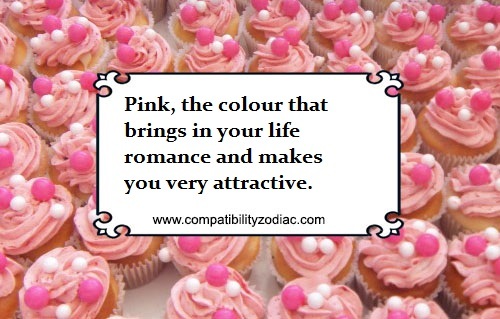 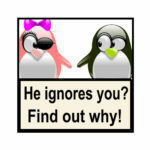 Pink, the colour that brings in your life romance and makes you very attractive. 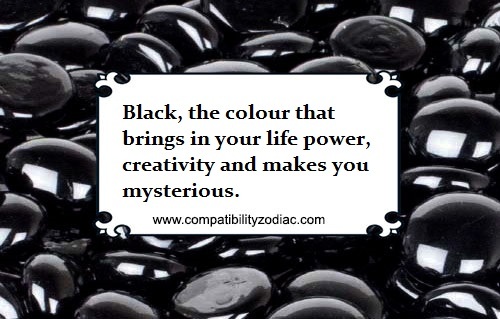 Black, the colour that brings in your life power, creativity and makes you mysterious. 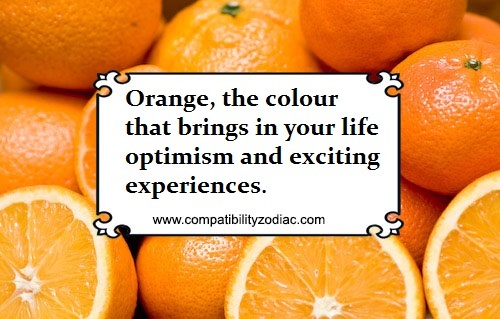 Orange, the colour that brings in your life optimism and exciting experiences. 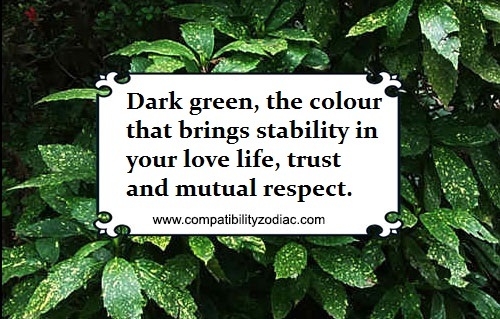 Dark green, the colour that brings stability in your love life, trust and mutual respect. 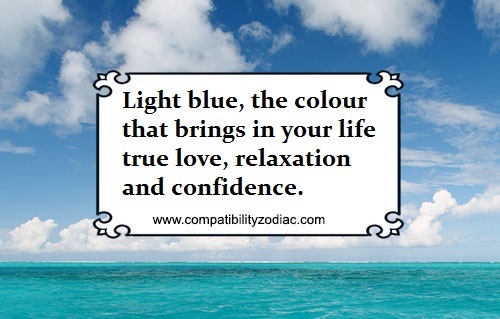 Light blue, the colour that brings in your life true love, relaxation and confidence. 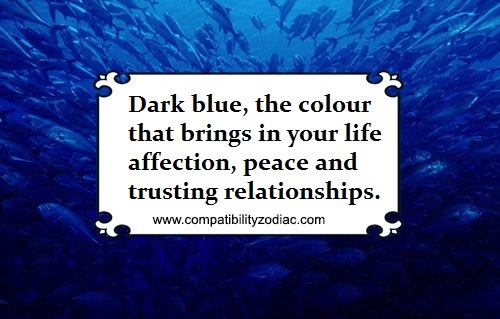 Dark blue, the colour that brings in your life affection, peace and trusting relationships. 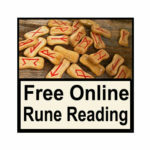 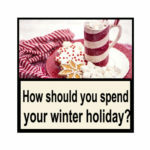 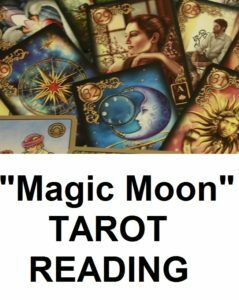 Was this a good article? 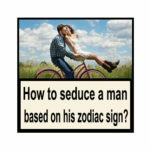 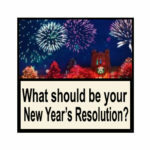 Maybe, No, Yes!